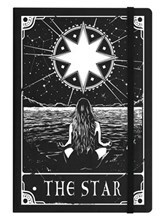 Seated peacefully below a dazzling star, illuminating the still waters below, this lonely figure seems at ease with her serene surroundings. 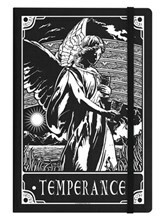 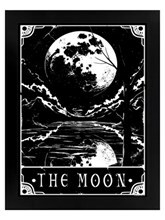 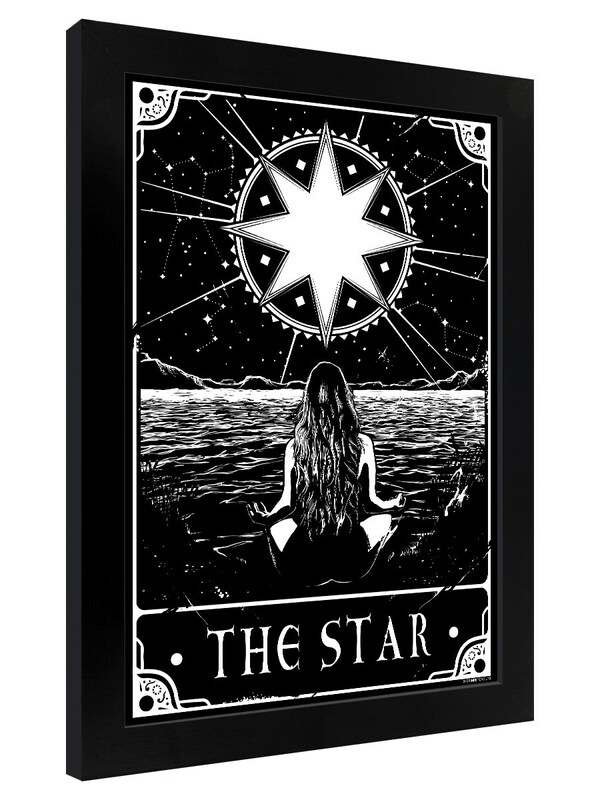 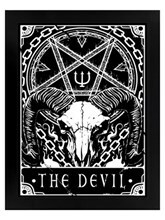 Find your inner purpose and follow the guiding light of the Star card from the striking Deadly Tarot collection. 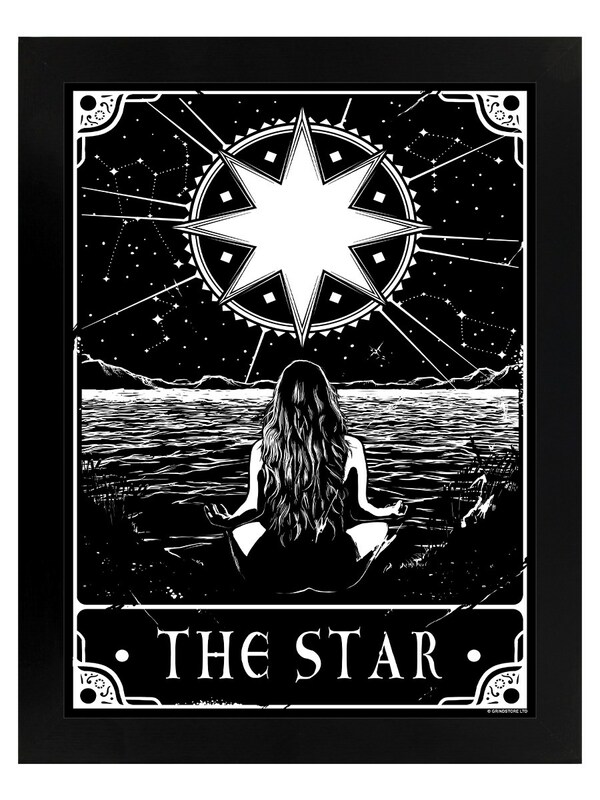 Framed and ready to hang, this monochrome print promises hope and clarity for anybody seeking a deeper understanding of their inner self.